How do we manage construction? 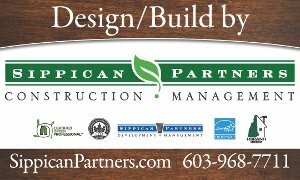 Hire a General Contractor, Design Build Contractor, Construction Manager, Self perform with Sub Contractors? What construction delivery method works best for us? Do we hire project managers, or a clerk of the works? Who takes on the construction risk? What does my lender require? Do we need bonding capacity? Who will we fit with and how do we know before we start construction? Each project, and ownership entity, could answer these questions in vastly different ways. We’ve built for ourselves, and a wide variety of clients. Developing and syncing project scope, specifications, construction documents, bidding results and their associated costs lays the foundation. Managing the process comes next. Delivering the project on time, within budget and of quality achieves substantial completion. Successfuly closing out the punch list and the warranty period with a client who wants you as their builder again is the end game.